The difference between Tim Cook and Steve Jobs is the desire for market share, according to Marc Andreessen, a famed venture capitalist who has already added his voice to the iTV. For Macintosh computers, that terminal outcome was the 2% market share recorded in the late 1990s, compared to the PC, Andreessen highlights. In his view, Steve Jobs didn’t care about market share, but focused on the margins and “pricing umbrella” the company could achieve by selling high-end products. You may recall that this worked out just great for Jobs: first the iPod, then the iPhone, then the iPad. Tim Cook’s strategy is different, as the current Apple CEO seems to be interested in market share, as he follows a different strategy. We must mention here that in his interview with NBC, Cook underscored once again that Steve Jobs said to him, not to wonder what he [Steve Jobs] would do, but to do what’s right. 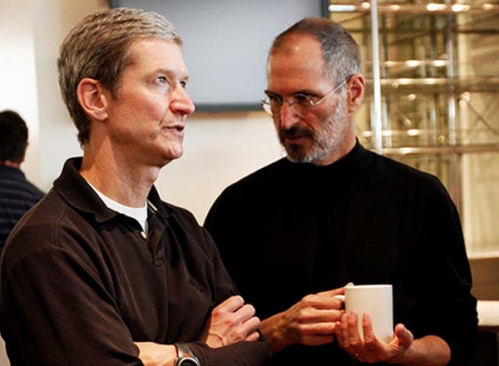 So, how did Tim Cook change Apple’s strategy? Pointing to the iPad mini, Andreessen highlighted the importance of market share in Cook’s strategy, as the mini tablet comes with smaller margins than the 9.7-inch iPad. Why? Everything has to do with software. Yet in this case, Apple’s position isn’t so quite good. Android has 72% of the global mobile market share, while Apple ranks no.2, with about 15%. 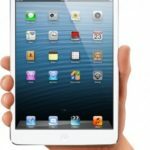 Next Gen iPad mini to Get Better Display, 9.7-inch iPad to Get Lighter?